In November 2018, Orlando Pirates launched a limited edition adidas jersey that has become the third shirt launched in the 2018/19 season. 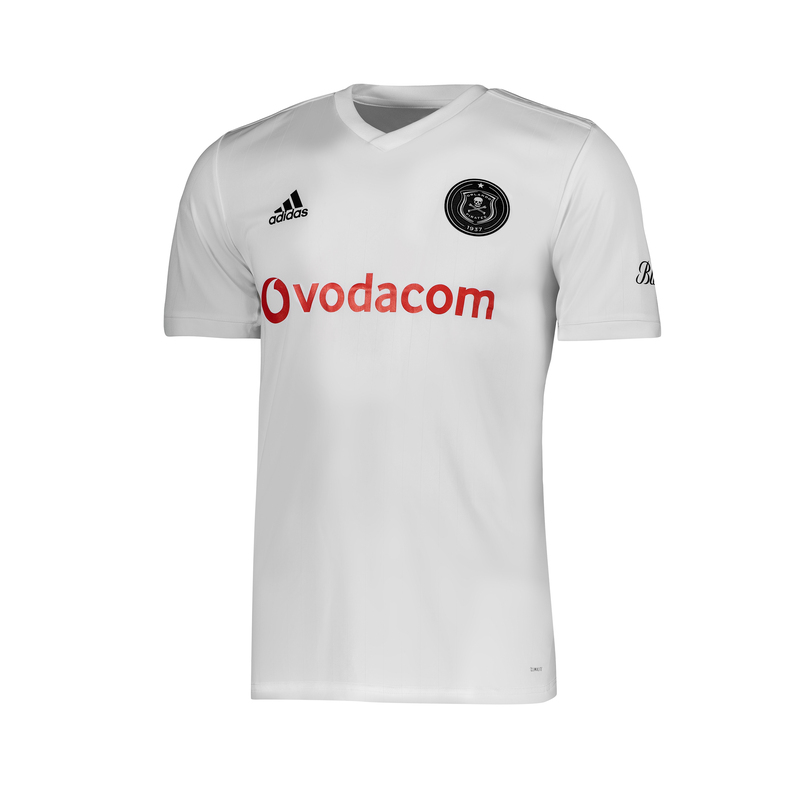 As with the previous season’s home and away shirts, the new third jersey recalls iconic shirts from the Club’s rich past, with a classic white-on-white colour scheme that features a black and white Orlando Pirates logo. 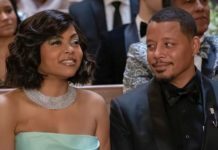 Orlando Pirates celebrated 80 years of existence in 2018, and they found themselves in CAF Champions League for the first time in five years. “To celebrate a competition which we hold so dear, we have brought back a jersey which resembles the one that set the tone for one of the greatest eras in the club’s history,” said Tokoloho Moeketsi, Orlando Pirates Brand Activation Manager. The limited edition third jersey is available at adidas concept stores and select sports retailers across the country at a retail price of R799 (men) and R699 (ladies). Fans can also pre-order at the Orlando Pirates Shop at Orlando Stadium and online at piratesshop.co.za. Competition closes on 8 February 2019.